George Wirth (1861–1935), a native of Bavaria, Germany, first came to the U. S. in 1869 to study architecture at Cornell College. In 1879 he opened a practice in St. Paul, where he designed many significant homes and commercial buildings. He hired Oliver Traphagen as a carpenter and sent him north to oversee the construction of his designs in Duluth, launching Traphagen’s career in the Zenith City. Wirth never lived in Duluth; in 1886 he returned to Germany. 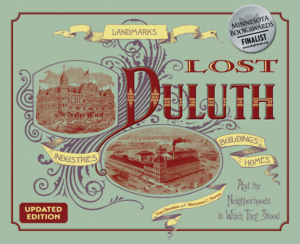 Wirth designed Duluth’s Grand Opera House, the 1883 Fargusson Block, the Williamson Block, the Costello Block, the Miles Block, the 1885 Board of Trade, and many others (scroll down for a complete list). Only two Wirth buildings remain in Duluth: the 1883 Bell & Eyster Bank at 3 West Superior Street (currently vacant) and the Wirth Building at 13 West Superior Street (home to Lizzard’s Gallery), which he built for his brother Max, a pharmacist. 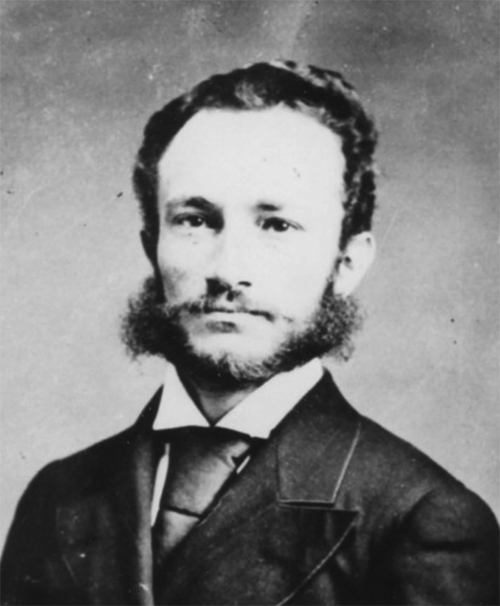 Wirth also did the 1884 Silberstein-Bondy building at 9–11 West Superior Street, and the 1882 Metropolitan Block, 113–119 West Superior Street, but most of his work has been lost to remodelings.